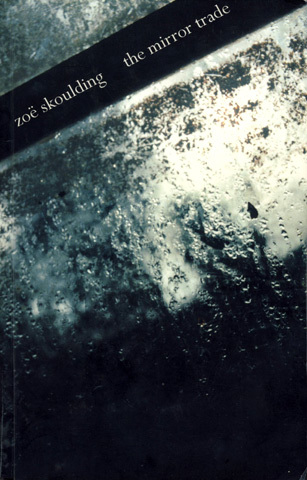 Zoë Skoulding is primarily a poet, though her work encompasses sound-based vocal performance, collaboration, translation, literary criticism, editing, and teaching creative writing. She lectures in the School of English at Bangor University, and has been Editor of the international quarterly Poetry Wales since 2008. 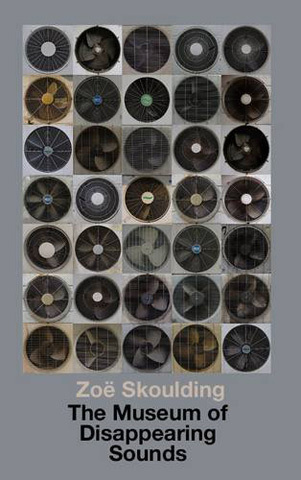 Her recent collections of poems are The Museum of Disappearing Sounds (Seren, 2013), Remains of a Future City (Seren, 2008), long-listed for Wales Book of the Year 2009, and The Mirror Trade (Seren, 2004). 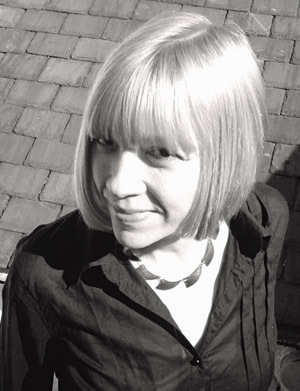 Her collaborative publications include Dark Wires with Ian Davidson (West House Books, 2007) and From Here, with Simonetta Moro (Dusie, 2008). 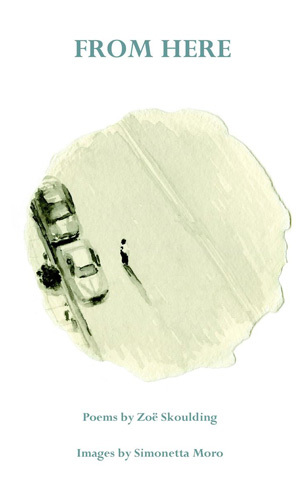 She is a member of the collective Parking Non-Stop, whose CD Species Corridor, combining experimental soundscape with poetry and song, was released on the German label Klangbad in 2008. You Will Live in Your Own Cathedral is a multimedia soundscape, video and poetry performance with Alan Holmes that has been presented across Europe in several languages including Slovak, German, Slovenian, Czech, Greek, Norwegian and Danish. 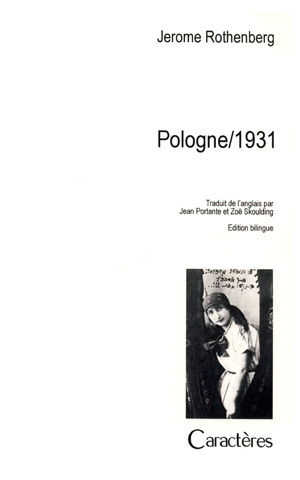 A booklet and CD from the project with Czech and German translation was released by Seren and LAF in 2009. The Museum of Disappearing Sounds (Seren, 2013). Remains of a Future City (Seren, 2008). Dark Wires [with Ian Davidson] (West House Books, 2007). 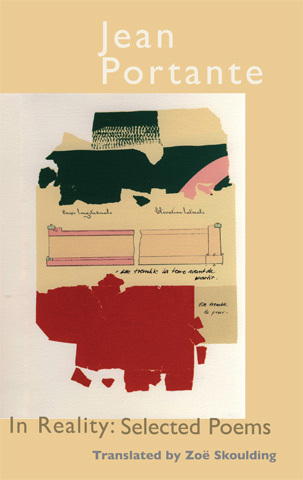 From Here [with Simonetta Moro] (Dusie, 2008). The Mirror Trade (Seren, 2004). Tide Table (Gwasg Pantycelyn, 1998). 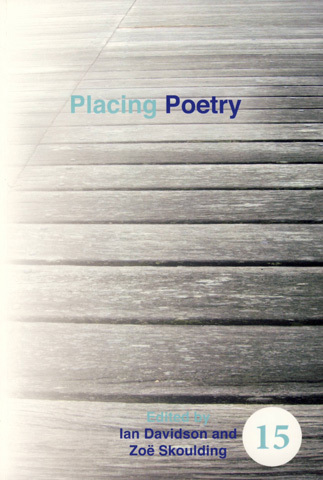 Placing Poetry, ed. Zoë Skoulding and Ian Davidson, (Rodopi, 2013). 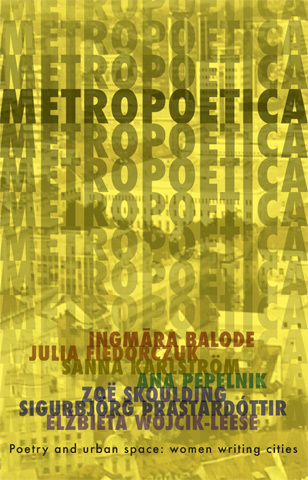 Metropoetica - Poetry and urban space: women writing cities [with Ingmāra Balode, Julia Fiedorczuk, Sanna Karlström, Ana Pepelnik, Sigurbjörg Þrastardóttir, Elżbieta Wójcik-Leese] (Seren, 2013). Crwydro / Marcheurs Des Bois: A Wales Quebec Ambulation [with Daniel Poulin and Simon Whitehead] (Shoeless 2008). 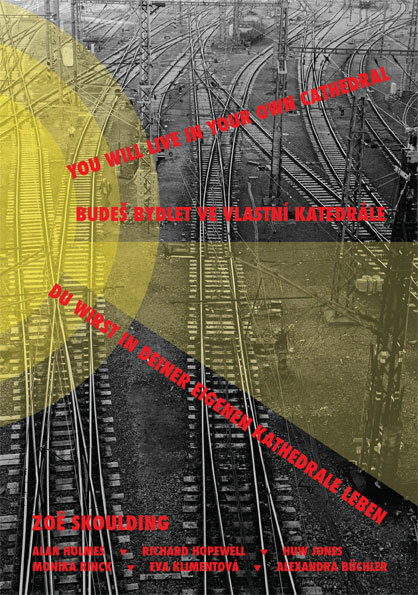 You Will Live in Your Own Cathedral [trilingual (En/Cz/D) booklet and audio CD with Alan Holmes, Richard Hopewell, Huw Jones, Monika Rinck, Eva Klimentova, Alexandra Buchler] (Seren 2009). 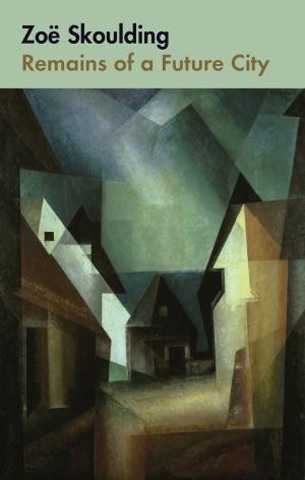 translated by the authors with Kelly Lennox, Ana Jelnikar, Alasdair MacKinnon, Zoë Skoulding and Stephen Watts. Parking Non-Stop, Cold Star (PPFNP, 2010). Parking Non-Stop, Species Corridor (Klangbad, 2008). Faust, Faust in Autumn (Dirter, 2007). The Serpents, You Have Just Been Poisoned (Ochre, 1999). The Serpents, No Mask, No Cloak (Ochre, 1998). David Wrench, Blow Winds Blow (Ankst, 1997). David Wrench, Black Roses (Ankst, 1996). Rheinallt H. Rowlands, Bukowski (Ankst, 1996).